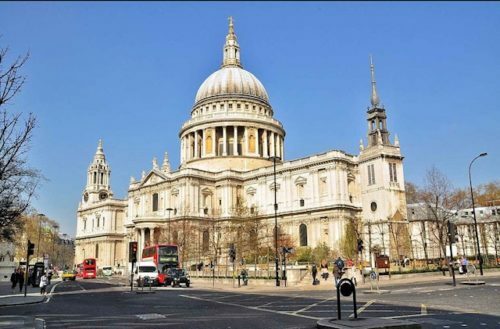 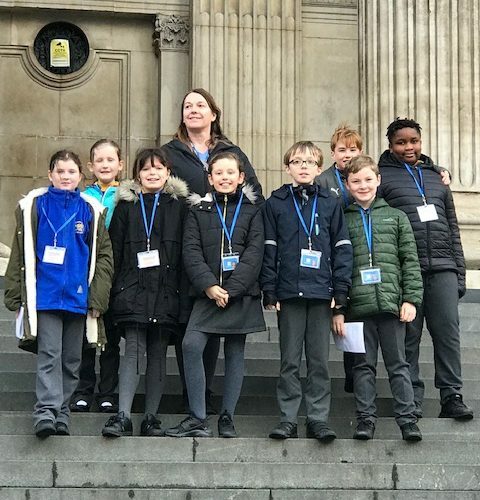 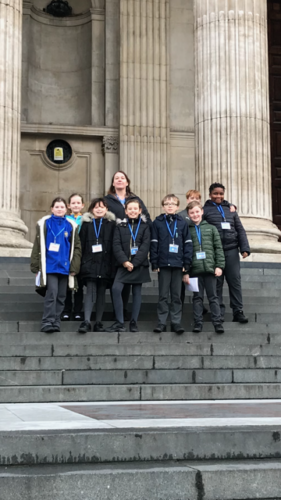 On Friday 25th January the Junior Leadership Team attended the annual LDBS schools service at St Paul’s cathedral. 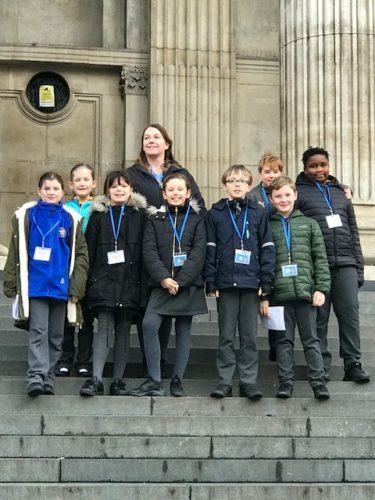 The cathedral was packed with 88 different Church of England schools and 1500 children. 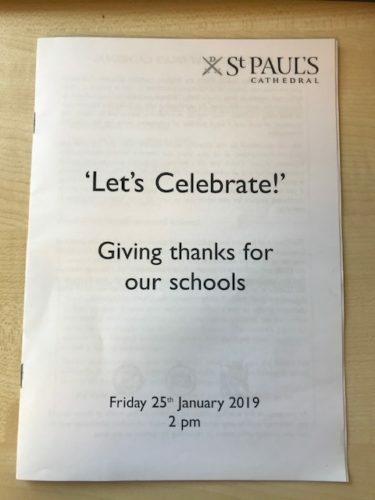 The service was lead by the Bishop of London.